We provide boarding for cats as a service to our clients. All boarders receive personal attention from our caring staff. Pets may be dropped off and picked up during regular business hours Monday – Sunday. 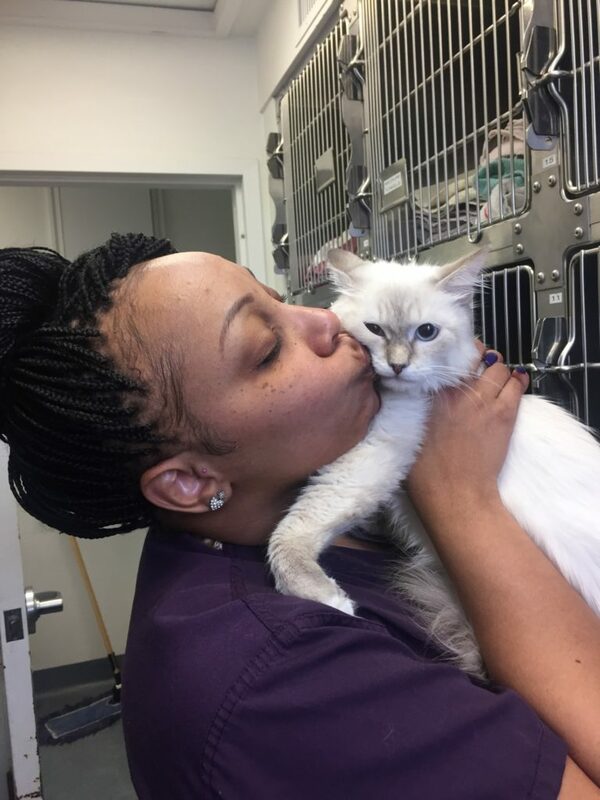 Any cat who is boarding at Union Veterinary Clinic must be a current patient (examined within the past 12 months) and up to date on all vaccines, unless a veterinarian has discontinued them due to age or health reasons. If your pet is due for vaccines during their boarding stay, they will be updated by one of our veterinarians. New patients must have a pre-boarding examination with one of our veterinarians. Examination can be performed with an appointment on the same day you wish to start boarding. Union Veterinary Clinic will provide all blankets, bowls, litter boxes and food. If you are bringing your own food or medication please notify the receptionist when you drop off and on the boarding form provided and let them know if your pet has already received their medication for that day. If you pet is on medication please be sure to provide enough to for the duration of your pets stay. Due to our building size, we cannot store carriers for all of our boarders. Please be aware you will need to bring the carrier(s) home with you at time of drop-off. At arrival, please allow yourself enough time to completely fill out the boarding consent form. This will help us to properly care for your cat(s) while you are away. A technician will check every pet for fleas upon arrival. Any cat found with fleas will be given a treatment of the doctor’s choosing. 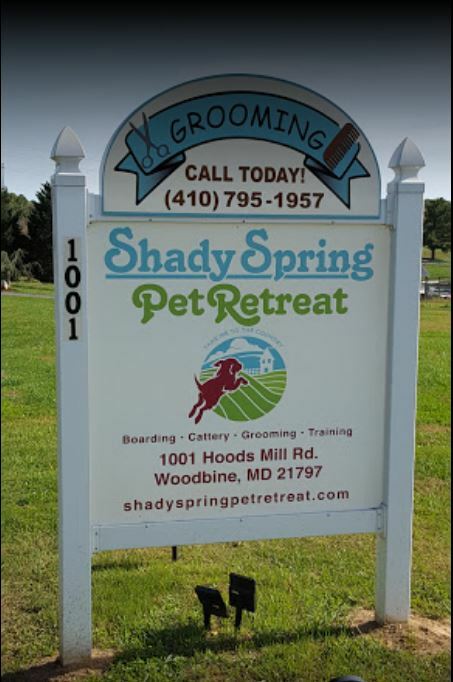 Dogs are boarded at our beautiful boarding facility, Shady Spring Pet Retreat, in Woodbine, MD. Your dog can conveniently be dropped off at our clinic and are transported via air-conditioned shuttle bus to their vacation getaway. Please visit the Shady Spring Pet Retreat Facebook page! Shady Spring Pet Retreat does not accept leashes or carriers. Our clinic does not accept payment for boarding, transportation or services provided by Shady Spring Pet Retreat (Kennel).